Let’s face it. Text messages are an anachronistic pain in the rear. They don’t support read receipts, group messaging features, or the animated stickers your pals share on apps like Facebook Messenger, WhatsApp, and WeChat. They depend on a cellular connection — if you’re roaming or you don’t have a signal, you can’t send or receive text messages — and they’re annoyingly limited to 160 characters in length. Despite all those limitations, and predictions of its demise, text messaging, also known as SMS (Short Message Service), remains incredibly popular. Even with all of the faults, 97 percent of smartphone owners send text messages, making it the most widely used feature on smartphones. To make the service more valuable and competitive with messaging apps, smartphone manufacturers and carriers are teaming up with the cell phone industry’s governing bodies to develop a modern take on texting — Rich Communication Services (RCS), which combines the best of Facebook Messenger, iMessage, and WhatsApp into one platform. So what is RCS messaging, and how does it work? Here’s everything you need to know. The invention of text messaging predates the iPhone, BlackBerry, and the Palm Pilot. SMS was first proposed in 1982 for the Global System for Mobile Communications (GSM), a second-generation cell standard devised by the European Telecommunications Standards Institute (ETSI). The idea, at least initially, was to transmit texts via the signaling systems that controlled telephone traffic. ETSI engineers developed a framework that was both small enough to fit into the existing signaling paths (128 bytes, later improved to 160 seven-bit characters) and modular enough to support carrier management features like real-time billing, message rerouting (i.e., routing messages to a recipient other than the one specified by the user), and message blocking. After nearly a decade of tinkering, SMS deployed commercially in December 1992 — a milestone that Neil Papworth, an engineer, marked by texting “Merry Christmas” to Vodafone customer Richard Jarvis. In the years that followed, handset manufacturers including Nokia and carriers like Fleet Call (now Nextel) and BT Cellnet (now O2 UK) climbed aboard the messaging bandwagon, spurring adoption. And by 2010, nearly 20 years after the first text message, cell subscribers exchanged 6.1 trillion messages. Despite the explosive growth of SMS, it didn’t evolve all that much from the systems of the early ’90s. Even as phone form factors changed and Apple’s iPhone popularized the modern-day touchscreen smartphone, SMS remained the same — right down to the 160-character limit imposed at its inception. RCS promises to change all that. Rich Communications Services (RCS) is the protocol that will replace SMS. The protocol got off to a very slow start: It was formed by a group of industry promoters in 2007 and brought under the wings of the GSM Association in 2008, but carrier participation and other factors kept it from gaining any real steam for nearly a decade. 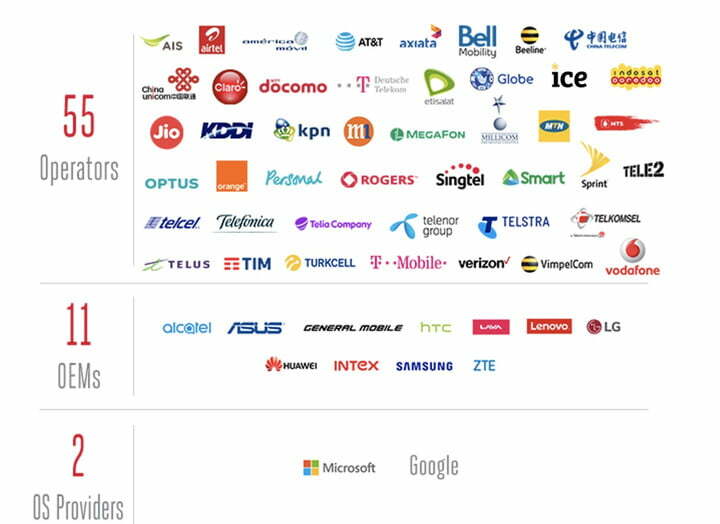 In 2018, Google announced it had been working with every major cell phone carrier in the world to adopt the RCS protocol. The result is Chat, a protocol based on RCS Universal Profile that will supersede SMS. So what features should we expect to see on Chat? Well, it’s going to look a lot like iMessage and other messaging apps. It’s a more interactive protocol that allows you to start group chats, send video and audio messages, and send high-resolution images. You’ll also be able to receive read receipts and even see when someone is replying to your message in real time. In addition to all of the features you’d expect on a messaging app, it looks like Chat will have some nice surprises in store. 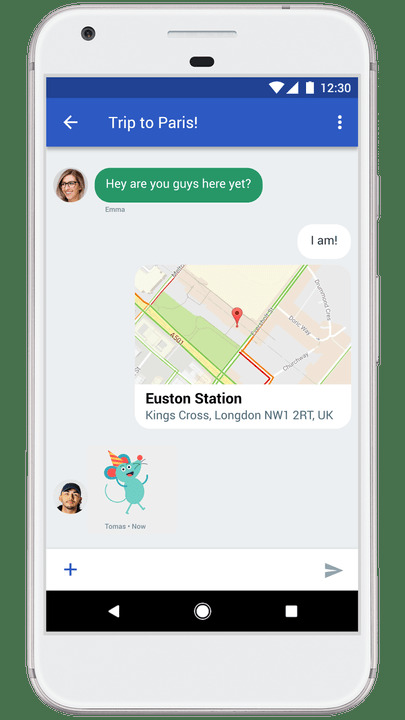 Google has been working with businesses to add helpful features to Chat to improve communication. 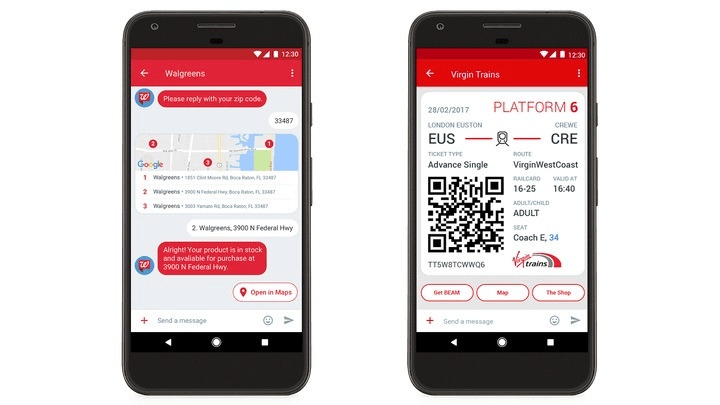 For example, Chat will be able to send live updates about upcoming trips, boarding passes, and even allow you to select your seat from within the Android Messages app. Instead of using a cellular connection, Chat will rely on your data connection. It’s also hardware agnostic, meaning it will work across multiple devices. And while Chat could work on iOS, Apple has yet to announce if its phones will support the protocol. There is one crucial element missing from chat, however. While the original RCS protocol allowed the implementation of client-to-server encryption, Chat will not offer end-to-end encryption like iMessage or Signal. In short, it allows for the same legal intercept standards as its predecessor. Let’s be clear, Chat is not another Android-based messaging app; it’s the user-friendly name for the RCS protocol. That said, Chat will initially only be available on two apps: Android Messages and Samsung Messages. While this may seem a bit limiting, the majority of smartphone manufacturers ship their devices with Android’s default messaging app. There’s a lot of moving pieces required to make Chat actually work. First, your carrier will need to support the protocol. You’ll also need to have a device and messaging app that supports Chat. Finally, your recipient will need to have Chat as well; if they do not, Chat messages revert to SMS. For nearly a decade it was difficult to gain widespread support for the RCS protocol. While some carriers like Sprint and T-Mobile were onboard fairly early, many manufacturerss were more reticent. Since RCS requires both a software and network update, many OEMs didn’t want to develop software to make their devices retroactively support the protocol. 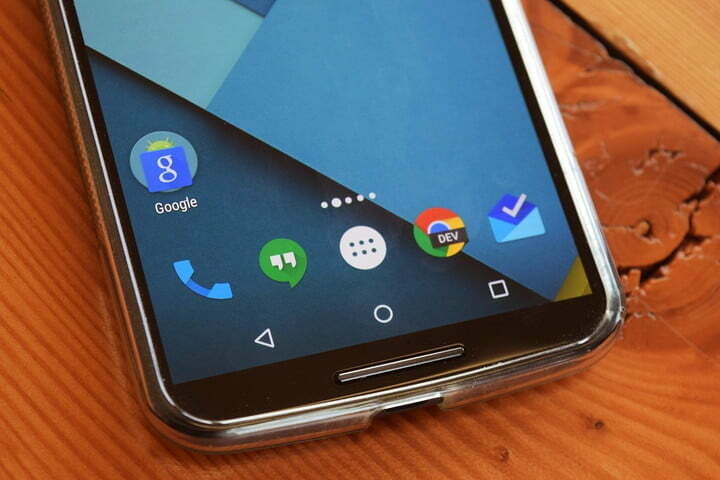 Google, however has been able to make progress with both carriers and OEMs. Currently, there are 55 carriers and nearly a dozen smartphone manufacturers that support Chat. Microsoft has also committed its support for the protocol. In the United States, all of the major carriers have signaled their support for Chat. This means, for the most part, it should be fairly easy for mobile virtual network operators to support the protocol as well. When will we see Chat? When we will actually see Chat is the million-dollar question. Since Chat requires carrier support, it’s not going to be the type of smooth rollout we saw when iMessage was released in 2011. According to Engadget, we can expect to see Chat make its way to devices over the next 12-18 months. If you’re on Sprint, there’s a decent likelihood that Chat is already enabled if you’re using a supported device. But since both parties would need to have Sprint and a supported device, there’s a decent chance you’ll have few people to enjoy Chat with. While T-Mobile was technically the first to provide RCS support, it didn’t actually support the GSMA Universal Profile. In early 2018, the carrier announced it was working with Google to support the Universal Profile. T-Mobile plans to roll out the software update starting in the second quarter of 2018. Like AT&T, Verizon has signaled its support for chat but has yet to announce when it will rollout the feature to its subscribers. We reached out to the carrier and will update when we receive a response.